This Rosé shows a beautiful salmon pink colour in the glass. Subtle aromas of white peach and wild strawberry lead on to a hint of citrus. 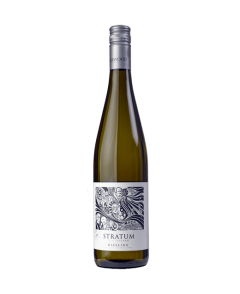 The palate is crisp and fruity with a wonderful juicy finish and refreshing mouth-feel. 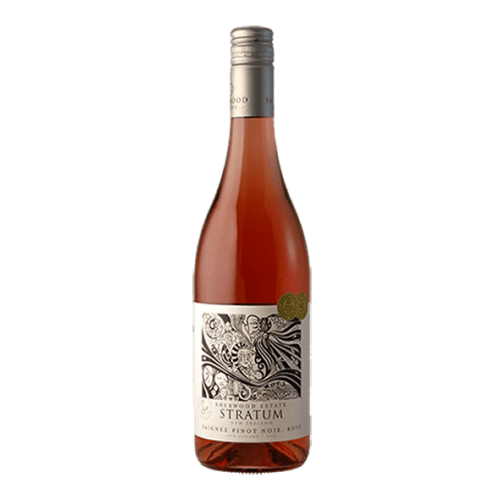 A delightfully refreshing, well balanced, modern rosé wine best enjoyed chilled over the next two to three years. This wine pairs well with all foods at all times but is also perfect just to sip on warm summer days with friends.